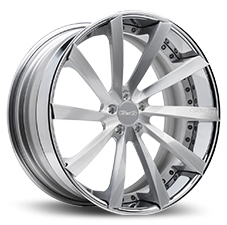 Established in 1999, these clean and precisely styled wheels are suitable for any car or SUV. 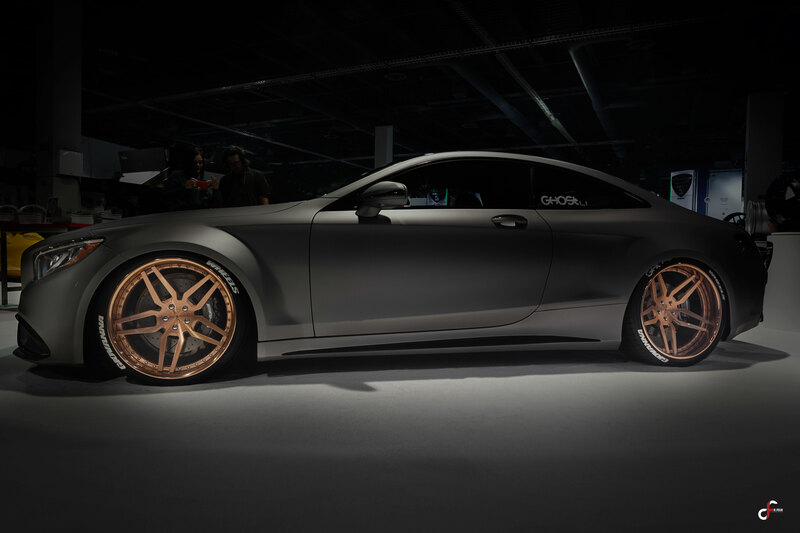 Crafted exactly 10 years after Giovanna Wheels, Koko Kuture wheels have a distinct luxury look and feel. 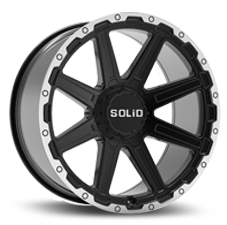 Rugged, yet polished, off-road wheels designed for heavy duty cars and trucks. 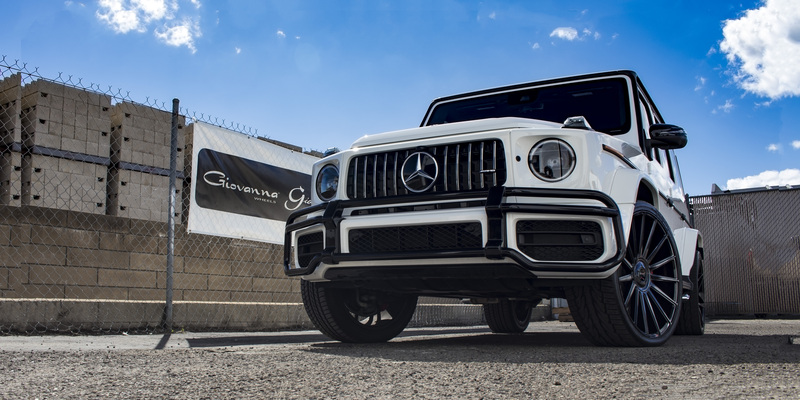 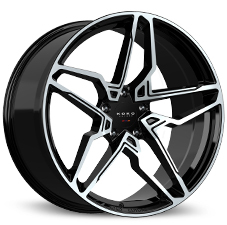 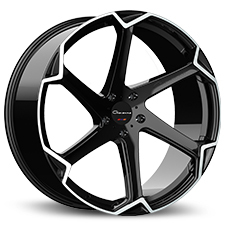 100% made in USA, these luxury forged wheels are made for many of the most exotic cars in the world. 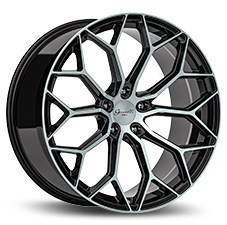 MANUFACTURER WARRANTY APPLIES ONLY IF PURCHASED FROM AUTHORIZED DEALERS!